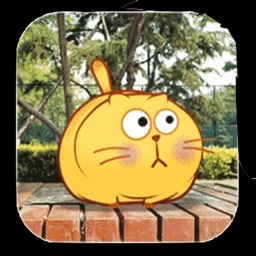 Are you tired of sending normal text message? 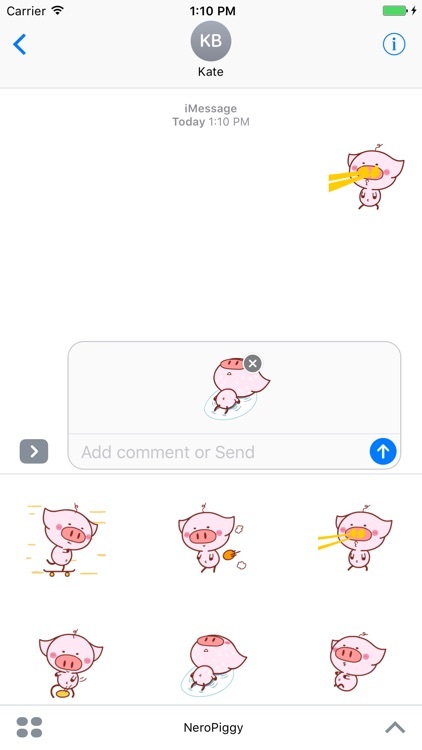 Do you want to send stickers instead? 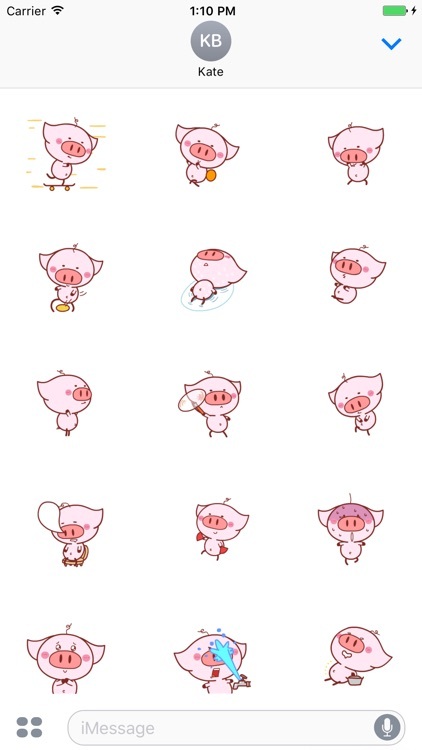 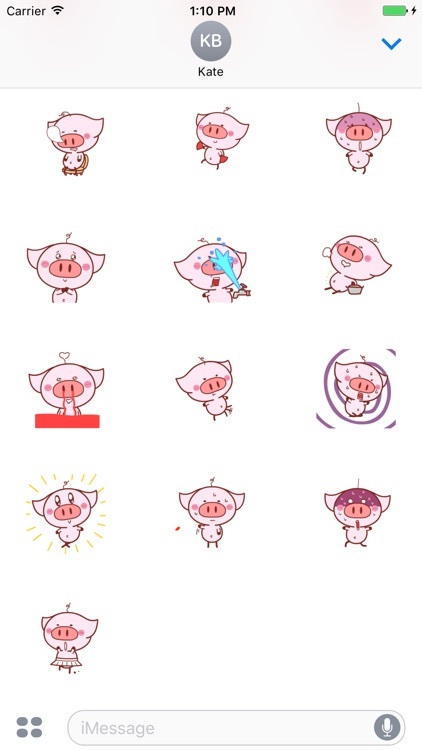 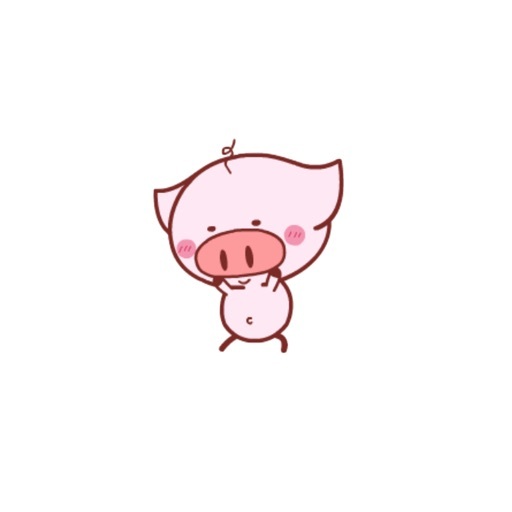 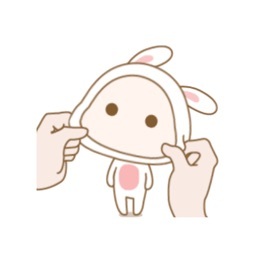 Then let's make your conversations fun and interesting with this Nero piglet Stickers Pack. 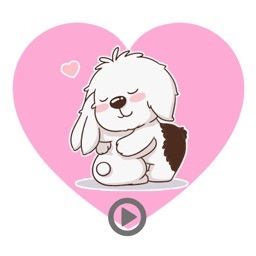 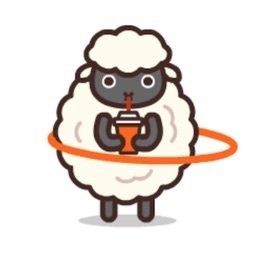 - If you downloaded our stickers, please give few minutes to send us review or feedback, thank you!